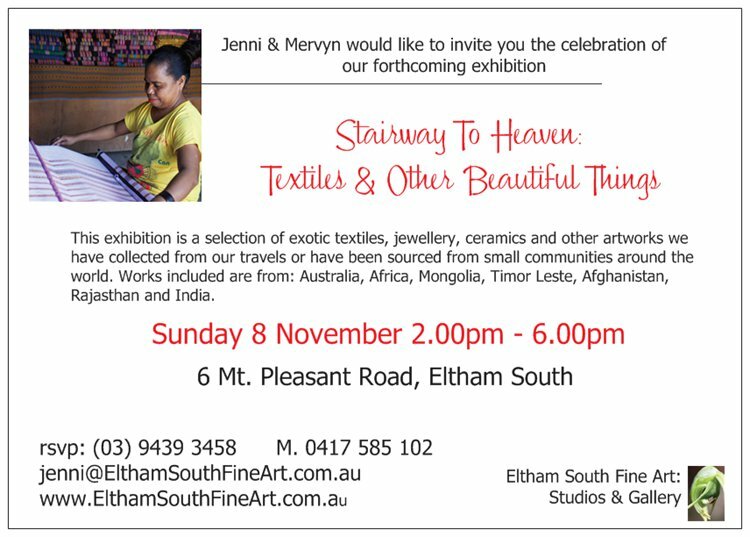 Stairway to Heaven: Exotic Textiles & Other Beautiful Things is an eclectic collection of beautiful hand women and embroidered textiles from around the world along with local ceramic works by Geoff Davidson, paintings and works on paper by various Mongolian artists, Jenni Mitchell, Grace Mitchell and Mervyn Hannan. 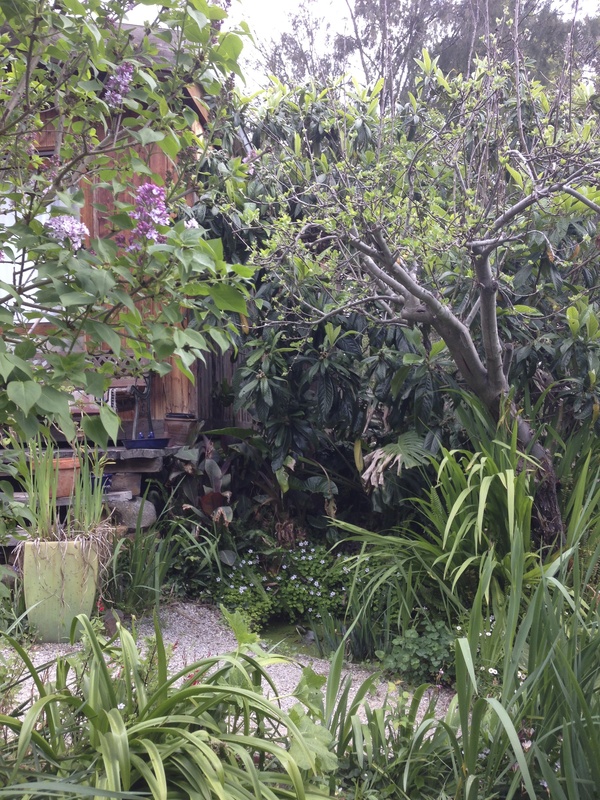 There are colourful Turkish Ceramic pieces, garden porcelain and African carved wood pieces. Judith Rodrigeuz is a poet, librettist and teacher. Her collections – some contain her linocuts – include New And Selected Poems (University of Queensland Press, 1988), The Cold (National Library of Australia, 1994), and chapbooks Terror (2002) and Manatee (Picaro Press, 2008). The Hanging of Minnie Thwaites – a long ballad with historical account and lyrics – was issued by Arcade Books in 2012. She has read at numerous venues world-­‐wide and taught in universities in Australia, London, Jamaica, the United States and India. 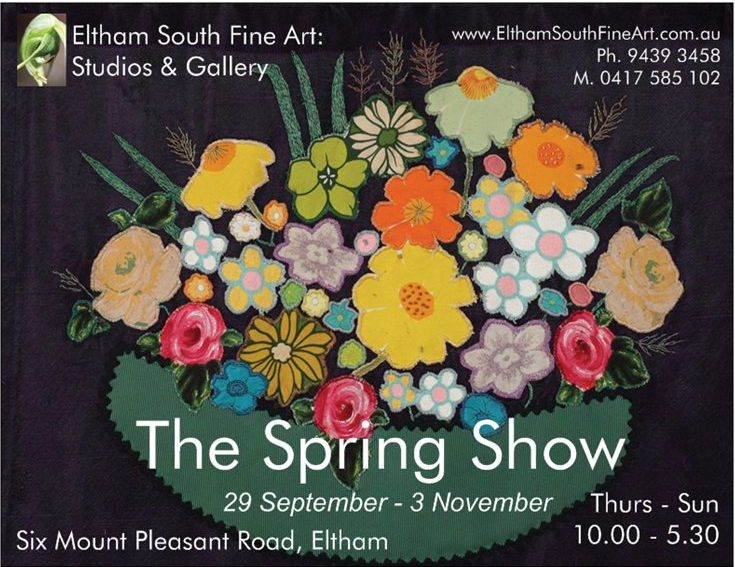 a selection of The Retro Eltham artists. Poets’ books will be available for sale. Alex Skovron is the author of five collections of poetry – most recently Autographs (2008) and a prose novella, The Poet (2005). He was born in 1948 in Poland, grew up in Sydney, and lives in Melbourne. His New & Selected Poems is forthcoming. 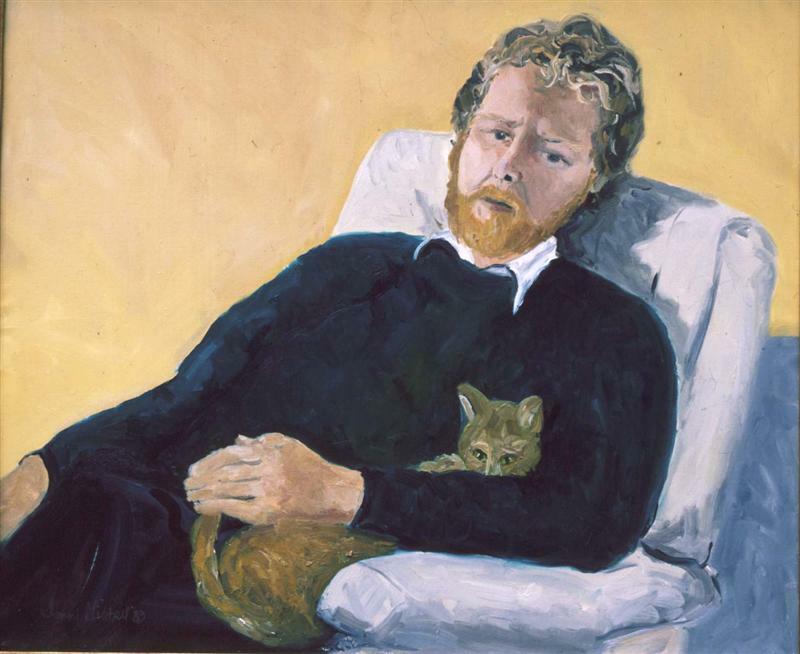 Portrait of Alex Skovron painted by Jenni Mitchell as part of the series ONE HUNDRED AUSTRALIAN POETS. JUDITH RODRIGUEZ AM is a poet, librettist and teacher. 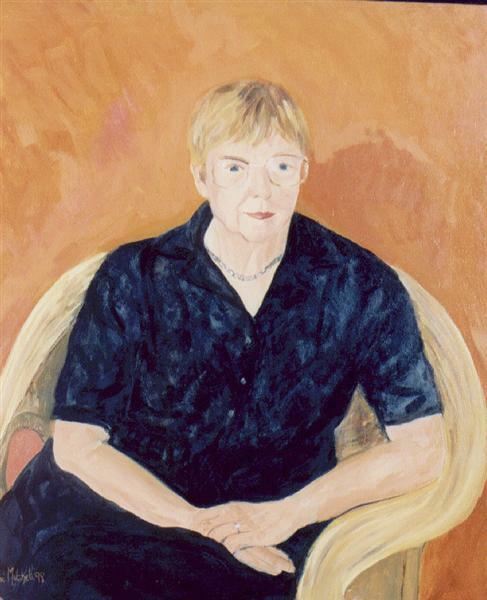 Her collections – some contain her linocuts – include New And Selected Poems (University of Queensland Press, 1988), The Cold (National Library of Australia, 1994), and chapbooks Terror (2002) and Manatee (Picaro Press, 2008). The Hanging of Minnie Thwaites – a long ballad with historical account and lyrics – was issued by Arcade Books in 2012. She has read at numerous venues world-wide and taught in universities in Australia, London, Jamaica, the United States and India. 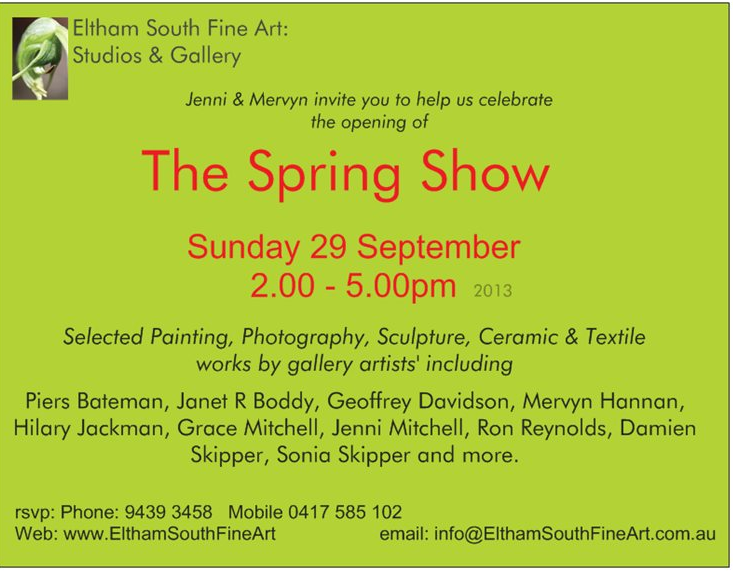 Janet R. Boddy is a painter and poet who has been an Eltham resident since 1969 and writing since the early 1960s. Her poetry anthology Breathing My Hour was published in 2010. Janet reads at various Melbourne venues. 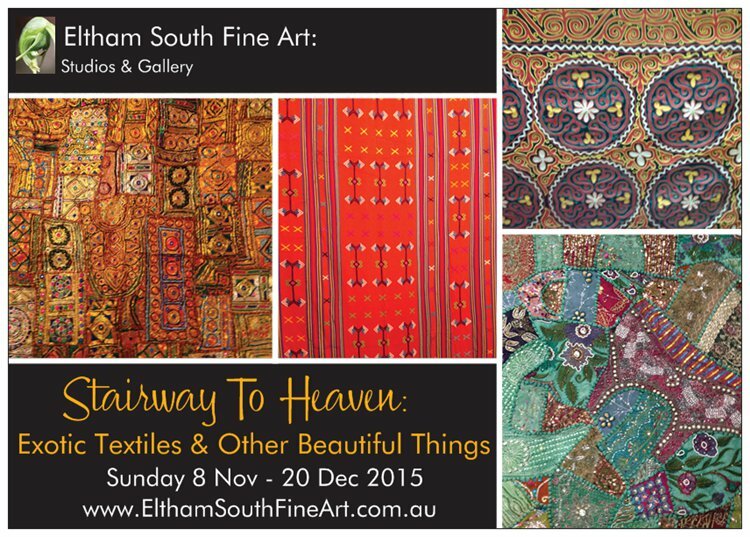 Her work is also on show in THE RETRO ELTHAM SHOW.